At Roban Financial our goal is for you to achieve your financial objectives, our role is to guide you there. 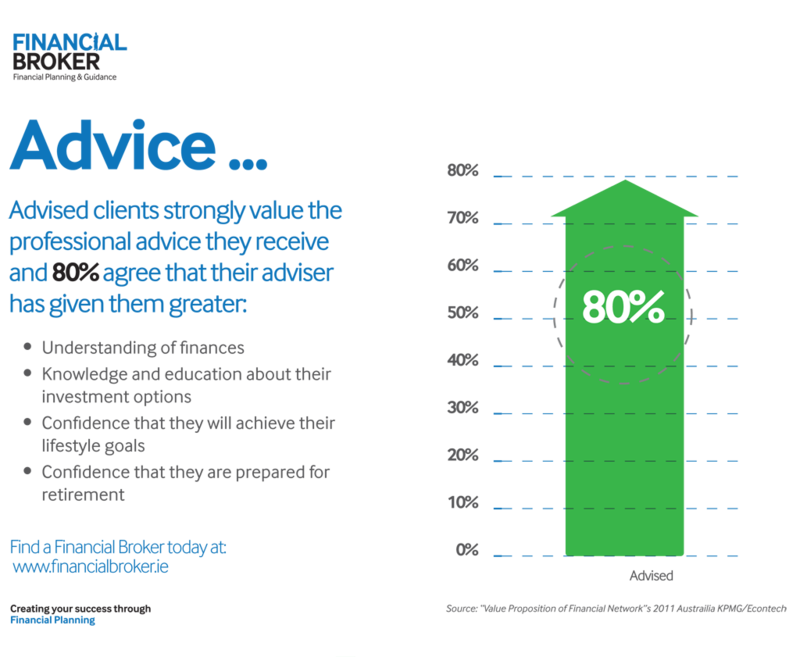 We believe in our clients’ ability to make their own decisions about the financial aspects of their lives. We feel we can best serve you by giving you the benefit of our experience and expertise. We will always view our products and services in terms of our clients’ needs, and we will continuously work with you to help you build the kind of future you desire for themselves. We do this in the spirit of family values, life enjoyment and peace of mind for the future. We give you advice you can trust from a team that cares about your financial life. Monitor the performance of all investments in the context of our clients’ current position and rebalance their portfolio if required to suit a changing environment, either in a personal capacity or on a wider economic scale. We employ independent investment consultant’s iCubed, to ensure our process is structured and consistent. A measured approach to risk – our clients portfolios are designed to match their personal tolerance for risk and expectation for returns. Due to the volatile and ever changing environment we live in, we favour an investment strategy which is closely monitored to ensure that portfolios are adjusted to reflect an optimal profile. True Value – we avoid asset class bubbles and instead look for the underlying long term value.